On Sunday, November 23, 2014 the documentary Utopia – Revisiting a German State in America will have its U.S. Premiere at 3:00 p.m. in the AT&T Theatre in the Missouri History Museum. The film which accompanies the exhibit by the same name is part of the Whitaker St. Louis International Film Festival (SLIFF) is one of the largest international film festivals in the Midwest. Last year’s festival was held Nov. 14-24, 2013. The 23rd annual festival will be held November 13-23, 2014. The documentary by film producer Peter Roloff of maxim Films, from Berlin, Germany, tells the story of the Giessen Emigration Society’s attempt to found a German State in America in 1834. It follows the Traveling Summer Republic of Bremen Germany’s journey to learn more about what became of this huge group of emigrants,includes many interesting interviews and scenes of actual locations. 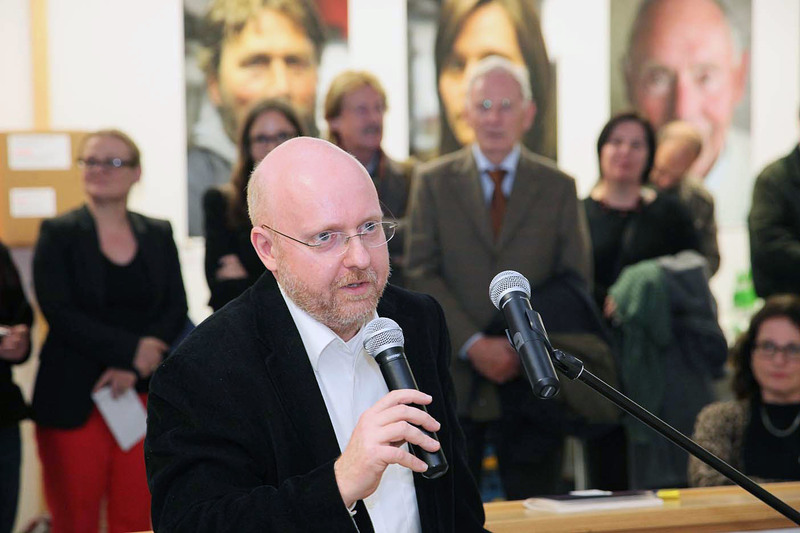 The story, one of local history for both Germany and the U.S., is told and can be enjoyed by both German and English speaking viewers. 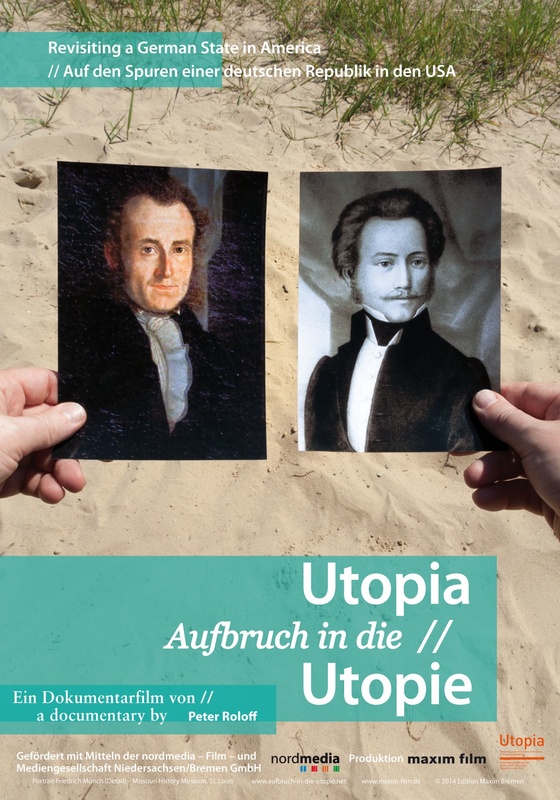 The film accompanies the exhibit Utopia – Revisiting a German State in America which opens at the Missouri History Museum on November 22, 2014.